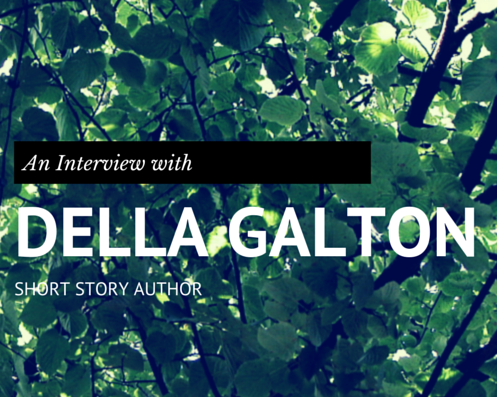 Della Galton’s first short story was published in 1987,and since then she has sold over a thousand short stories. She regularly writes serials, which have been published in the UK and abroad. She’s also sold hundreds of features and a handful of children’s stories. 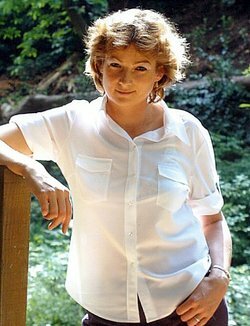 Della has been published in every major UK women’s magazine, and recently sold her 1500th short story. Here, we get some more of Della’s insight on the writing process and what makes an unforgettable short story. What are your sources of inspiration for your short stories? Emotions usually. Things that I or other people – feel. What comes from the heart goes to the heart. Do you ever experience writer’s block with regards to short stories? If yes, how do you deal with it? In a short story, what do you think is the most important thing? It’s absolutely the characters, for me. If they don’t work, nothing else will. How many characters do you think are needed for a short story? Depends on the length but no more than two main and a couple of peripherals, children/parents/taxi drivers etc if necessary. Less is more. What do you do when you can’t choose the appropriate ending for a short story? I leave it for a while. If my subconscious doesn’t provide the answer – and it often doesn’t – I make a list of all the possible endings there could be – hopefully this will provide the answer. Sometimes I use a combination of these endings. Thank you, Della, for your time and for the lovely interview! If you’d like to check out more of Della’s work, please check out her books at http://www.amazon.com/Della-Galton/e/B001K7P4XK/ and her blog at http://www.dellagalton.co.uk/.